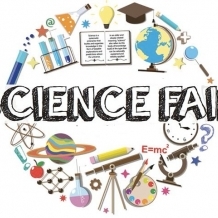 The Academy at WCC will be having their first annual Science Fair on Friday, January 25, 2019. Please refer to the Science Fair Packet for detailed steps, directions and due dates. If you have any questions, please email: schoolinfo@wccacademy.org.